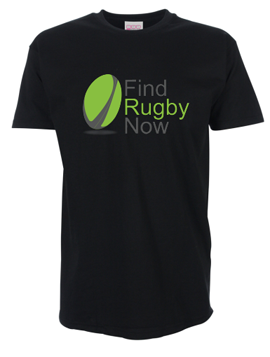 Following several requests, please find a comprehensive guide to rugby kit and gear below. 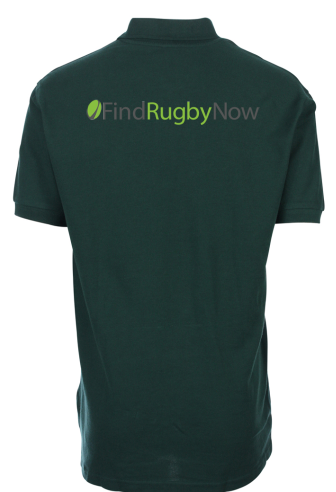 Where applicable, we have provided an explanation of how the kit or gear has evolved over time to become more effective for rugby player performance. We hope this serves as a guide to rugby beginners, but also seasoned pros! We will discuss each of the above items below. We will preface this article by saying that it covers clothing and gear that is permissible as at today’s date. Of course rules can change over time, so make sure you stay up to date with laws and regulations pertaining to your age level and gender. If you are just learning about the game, you may be surprised to find that rugby players are not provided with a lot of protective gear. Unlike American football, players are not allowed helmets, big bulky pads, etc. These items could cause serious injury to the opposition and if a player is caught on the pitch wearing one of these items then they may be asked to remove it. 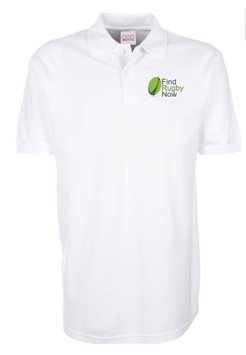 If, at an inspection before the match, the referee or a touch judge tells a player that an item banned under this Law is being worn, and the player is subsequently found to be wearing that item on the playing area, that player is sent off for misconduct. A penalty kick will then be awarded at the place where play is restarted. This means that before a match you must take care to remove all jewellery and accessories, including earrings and watches. In circumstances where such items cannot be removed (e.g. if you only just got your ears pierced and are not able to remove the earrings), sometimes it is possible to cover the item with tape to prevent it from injuring yourself and others. The standard set of clothing required to play rugby is a jersey, shorts and socks. Prices for these vary depending on quality and brand. 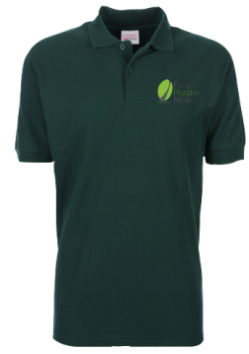 Some of our favourite high quality brands are Canterbury, Viper10 and Impact Pro Wear. So, make sure that you wear the right kit from the start! 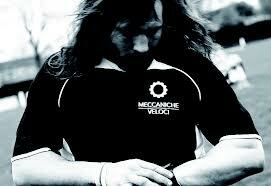 The type of jersey and the material of the kit will vary depending on the type of rugby being played. Rugby 7s has traditionally opted for very tight figure hugging kit whilst 15s rugby preferred a looser fit. 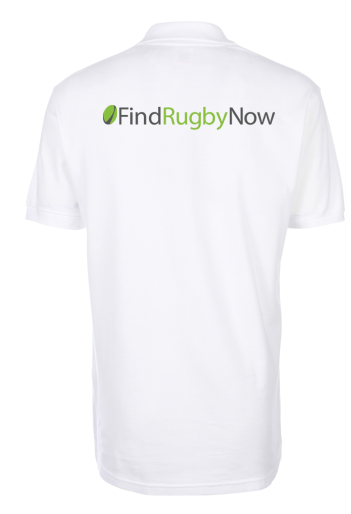 However, over time, sublimation kit has become the preferred kit of choice for most national teams in both varieties of rugby, including Scotland, England and Wales. A good tight set of kit gives less opportunity for the opponents to grab players speeding away. 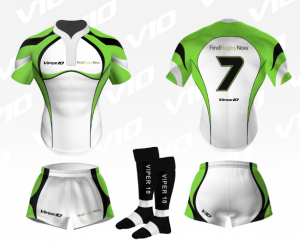 If you are interested in some bespoke sublimation kit check out the brands mentioned above. Make sure to choose shorts that allow you to move easily and fit well throughout your running and kicking. Shorts with a bit of elastic on the waist and crotch area provide for comfort of movement. Although socks are not necessary, they are very helpful to protect players from unwanted scratches, bruises and grass burns. Modern socks use the latest technology to stay firmly up the calves, which avoids the need for taping or fastening your socks, or constantly pulling them up! 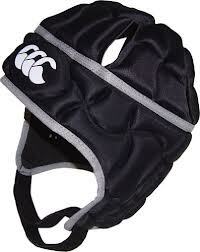 Undoubtedly the most important protection that a rugby player can wear is a gumshield. The gum shield not only protects your teeth and gums, but it can reduce damage to the jaw and reduces a player’s chances of getting concussed. The gumshield has evolved and progressed over time and now the best thing that you can do to protect yourself is to order a custom gumshield. One of our favourite brands of custom gumshields is Opro and these can be purchased for approximately £30-50. We love the quality of the brand, but also the convenience. Trays can be sent to your home address, so these can be fitted in the privacy of your own home in just a few minutes without a trip to the dentist. Most importantly, custom gumshields offer you a better level of protection, but also comfort – and mouthy scrumhalves can enjoy a gumshield that stays put in action. You can find more information about gumshields and the benefits of custom gumshields in Ellaine’s blog here. There are several rules regarding which footwear rugby players can wear. The best kind of boots provide players with a good grip on the turf, but are also light enough to allow the players to run quickly throughout the match. Depending on your position on the pitch, you will need to strike a certain balance between these two requirements. If you need help picking out the perfect boots for your position, check out Tim’s blog here. Whichever boots you choose, however, player safety must be taken into account and studs of player’s boots must abide by the “Safety Aspects of Rugby Boot Sole Design” set out in Appendix 2 of the IRB laws. 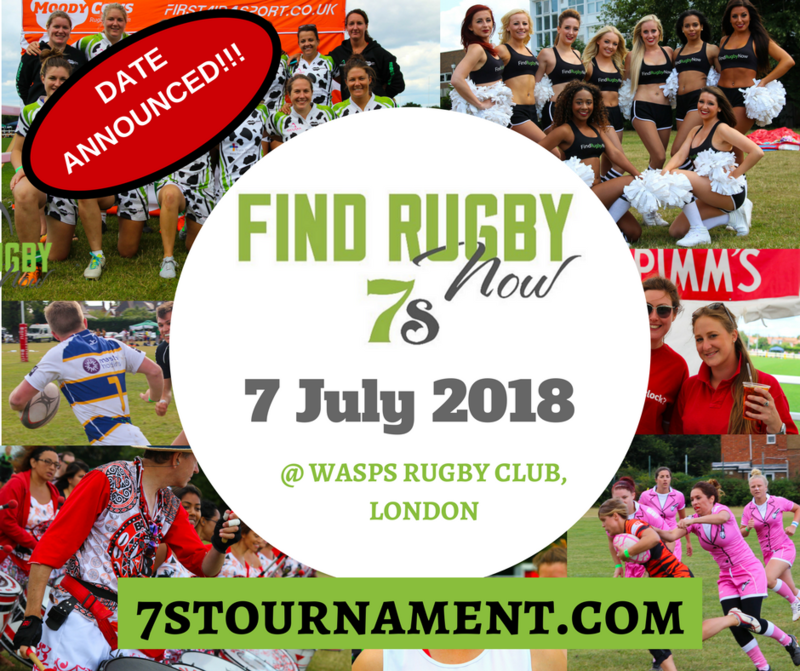 The reason for this restriction is so that sharp edges could seriously injure other players during scrums, tackeling and especially rucks and collapsed mauls. 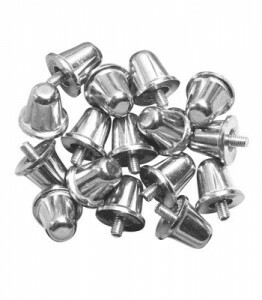 Any player would testify that even normal studs can leave nasty marks during the normal course of rugby through glancing, taking and stamping. It is for this reason that the referee will call a stud check before the start of any match to check that the players are wearing appropriate boots. The scrum cap adds an extra layer of protection and is often used by forwards to protect their heads from scrum impact and also to protect their ears when they are bound. However, some backs, especially centres that often go into contact, also prefer to wear a scrum cap. Modern scrum caps are made from cell foam padding and include a chin strap to ensure maximum protection and comfort (and makes sure the cap does not come flying off during the match). The cap should fit the head tightly, yet comfortably. Players that have a history of concussions may prefer to wear scrum caps as an added layer of protection, but these caps are not helmets and are not designed to completely prevent the impact as they remain soft and thin. Some players prefer not to wear scrum caps because they can diminish player hearing, which can impact their game. And some player just don’t like the way they look in scrum caps! 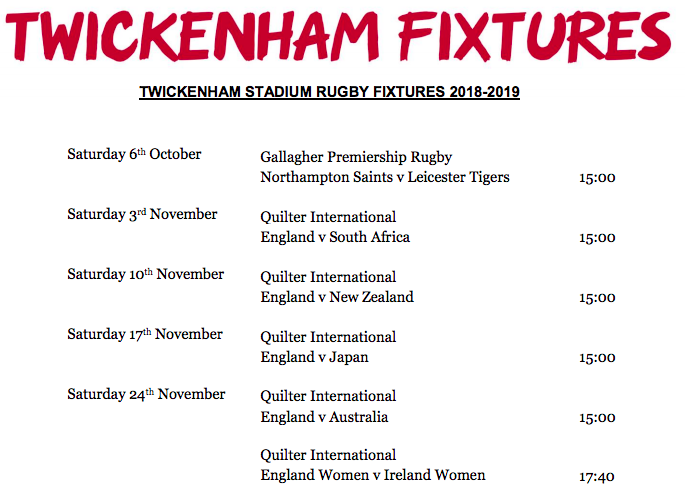 There are many brands of scrum caps, including Gilbert, Canterbury and Optimum and these range from approximately £25-£40 (although some cheaper versions are also available). If you are interested in getting one, do try out several brands and find the one that fits you best. Remember that the scrum cap must bear the IRB Approval Mark (Regulation 12). 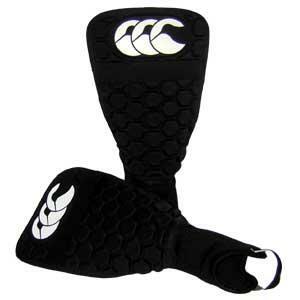 Like shin guards (discussed below), it is not mandatory for players to wear shoulder pads and sometimes it is not the practice in amateur sides, although in women’s rugby these have sometimes been combined with chest pads to create a good addition to women’s kit. If you want to try out some shoulder pads, remember that the pads must bear the IRB Approval Mark (Regulation 12). In the winter time or in difficult conditions, players can also opt to wear rugby gloves. 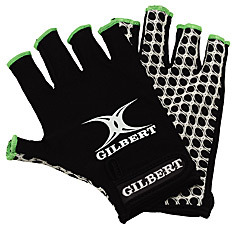 Rugby gloves are not only worn to help keep the player’s hands warm in cold climate, but they also provide players with a better grip on the ball. There is a debate as to whether wearing rugby gloves actually improves a players control and handling of the ball, but some players swear by them, so it is worth giving them a try to see if they work for you. On the left you can find a picture of some standard rugby gloves. As you can see, the fingers are not fully enclosed, which allows you get a good grip on the ball. The palm of the gloves also include special ridges and sticky material to keep the ball from falling out of your hands (sometimes called “Super Grip Palm”). If you are thinking of making your own rugby gloves instead of buying some, be careful. The IRB rules state that “Coverage of the fingers and thumbs [is] permitted to the outer joint but no further. The mitt zone of coverage should not continue beyond the wrist. The body of the mitt should be of a stretch type material with the grip material being made of a soft rubber/synthetic compound not exceeding a depth of 1mm.” Also, no part of the mitt can buttons or potentially dangerous items. So perhaps it is best to leave this one to the pros and buy a pair if you want to try these out. There are many brands of rugby gloves, including Optimum, Canterbury, Gilbert and Kooga and these range between £10-£20 in price. Check out some of the cool designs and patterns or get patriotic and wear your country’s team colours. Shin guards are allowed in rugby and they certainly do add a layer of protection to a very vulnerable area of the body. That being said, it is our experience that at an amateur level it is unusual for adult players to wear shin guards. The IRB laws provide only one difference for the different genders in terms of equipment. The pads must also bear the IRB Approval Mark (Regulation 12). In reality, however, women on an amateur level seldom wear chest pads as these tend to be expensive, bulky and unnecessary. 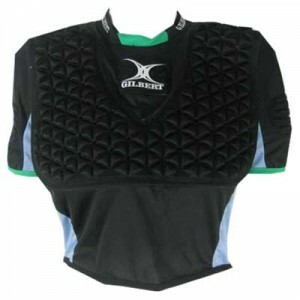 However, in recent years there have been some good strides in combining chest pads with shoulder pads (discussed above), which the IRB have approved. One brand that focusses on women’s pads are Emvale (displayed above). We must note that we have yet to try out their products. The law in regard to leggings is that now both adults and youth under the age of 18 are no longer allowed to wear leggings. The exception that existed for youths in the past no longer exists. There is an argument to be made that leggings are not a disruption to play and should be allowed, especially for younger children, however the IRB policy is clear. No leggings. That being said, if it is a very cold day out it may be worth asking the referee if young players can wear leggings as practically we have found this rule to be inforced variably by different referees. The equipment that you wear can protect you from injuries, but unauthorised equipment can get you sent off – so stay safe and injury free and wear the right gear. If you would like to read the IRB Specification, which include the provisions relating to players’ dress (Regulation 12), please click here. We hope that you found this useful! Feel free to leave any comments below.